OK, so you eat healthy foods & exercise regularly. That's great & I applaud you for it. And now let me ask this, how many of you who eat healthfully & limit your refined sugar intake wonder why you still get cavities? Anyone? Well, for those of you who want to know the answer to that question, I'm here to clear up that little mystery. 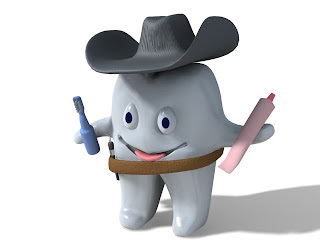 ;-) Even if you don't have cavities, you might still want to read this article, to learn ways to stay cavity-free. You might be surprised to know that sugary foods aren't the only source of cavities. 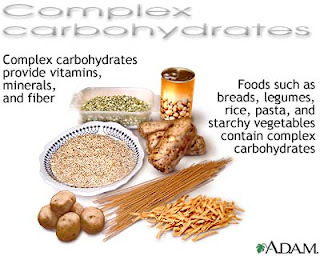 All carbohydrates -- and not just sugar -- can contribute to the situation. 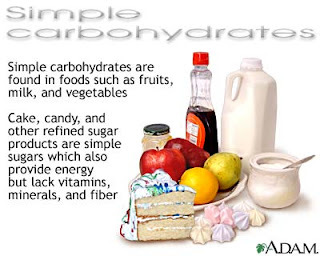 And that means even foods like milk, pasta, rice, & fruit! Right about now you might very well be wondering: "So, if even the most basic carbohydrates can cause cavities, what the heck am I supposed to eat that's good for me?" Or, maybe you're thinking: "Why exactly is this so & what can I do about it?!" Well first, it might help to understand how a cavity is formed: The bacteria in your mouth combines with the carbs you eat to form dental plaque. 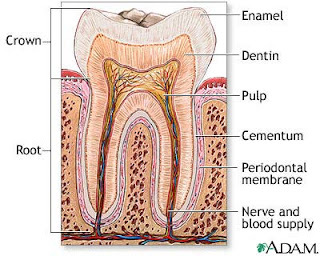 This substance accumulates on the surfaces of the teeth, between the teeth, & sometimes even on your tongue. Yuck! But the real culprit is the acid formed by the carb-plaque combo, which attacks your tooth enamel & can cause tooth decay. The acidic plaque eats away at the enamel, dissolving the calcium in the tooth. 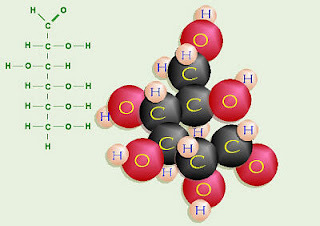 If enough calcium disappears, the surface breaks & forms a hole. And that's how cavities form. Of course, if follows that the more often you eat carbs, then the more often this pesky cavity-causing acid's going to hang out on your teeth. So what can do you do about it? Easy. Whenever possible, brush your teeth & floss after meals! 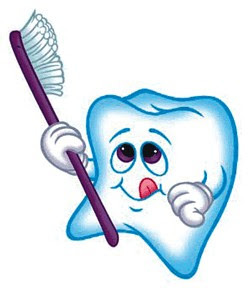 ;-) Aside from being a mark of good hygiene, regular brushing & flossing is absolutely essential for cavity prevention. Even if you can't brush or floss, at the very least, it's a good idea to rinse your mouth with water, to dislodge food particles from your teeth. At the very least, brush your teeth a minimum of twice a day with a fluoride toothpaste. Floss atleast once a day to remove plaque & food particles from teeth & under the gum line. Wonderful information, EXACTLY what I was looking for, at this point in time. Very well written. Though I am not sure I am going to follow the 'go to a dentist regularly' advice! It's great to hear from you. Thanks for your comments! Glad you found this article to be of use. And LOL, regarding your comment about visiting the dentist. Well, I guess if you follow the advice in this article & take care of your teeth, you won't have to worry about them getting out the drill. Hahahahaha! After going to the dentist faithfully for 30 years, my new dentist told me about 8 months ago that I should use Listerine daily. My parents always told me that I should avoid Listering because it kills good bucal bacteria along with the bad. However, I trusted my dentist's advice so I tried it. My experience on the whole has been positive. I find that I burns excessively if I use certain types of toothpaste which include mouthwash but my mouth definitely is healthier. You've Got To Check Out TasteSpotting.com!